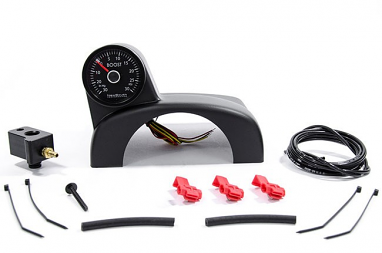 Powered by precision electronics, gauges keep you in touch with your ride’s performance levels by reading the vital signs of your Audi, VW or Porsche. 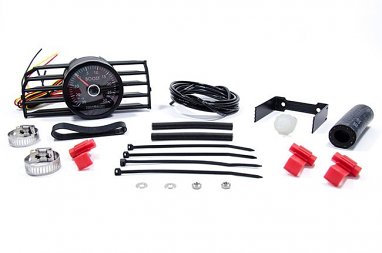 USP Motorsports offers aftermarket electronic gauges to monitor a wide range of functions. 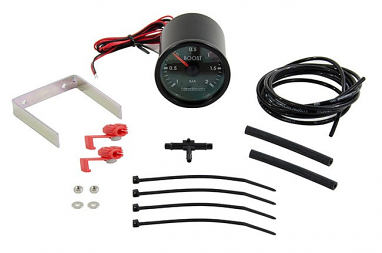 Below, find whatever you need: a boost gauge, exhaust temperature monitor, air/fuel ratio gauge, oil pressure gauge, oil temperature gauge, UEGO or VIDI. 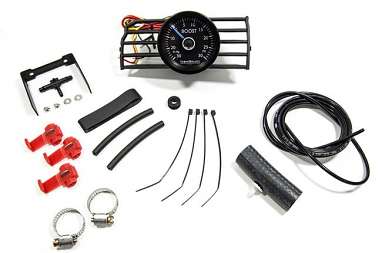 The products above include gauges for the VW GTI, Golf, Golf R, R32, Jetta, GLI, Eos, Scirocco, Tiguan, TDI, CC and Passat; Audi TT, A3, S3, RS3, A4, S4, A5, S5 and R8; and Porsche models. As always the “Choose Your Vehicle” widget helps you get the parts that fit your ride. 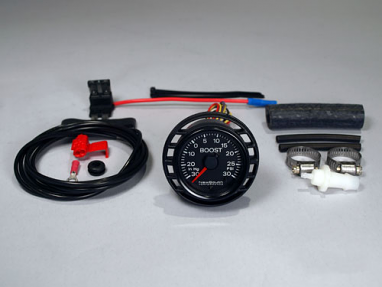 Some gauges are analog, others have an analog look with an LED output, still other gauges have a digital readout, and a few convey information with a needle and a digital readout. 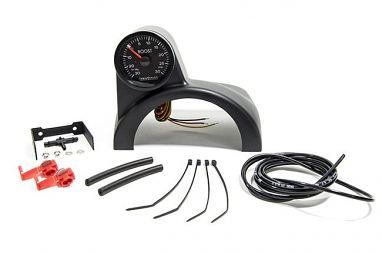 Choose from gauges with black or white faces; red or blue needles; and readouts in white, blue, black, red or amber. 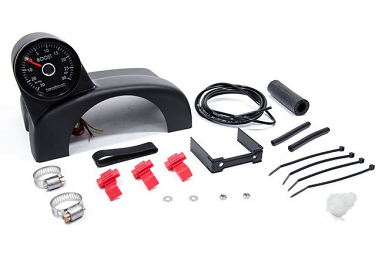 Purchase interior accessories that make your aftermarket gauges fit perfectly, such as an air vent / gauge housing or air vent / gauge combination, to retain air-conditioning and ventilation while adding a monitor; single or double steering column pod; left- or right-hand drive fitment; sedan, coupe or cabrio adaptation; preinstalled gauge in a factory vent; and VIDI, or Vent Integrated Digital Interface, which provides performance data from multiple sources. 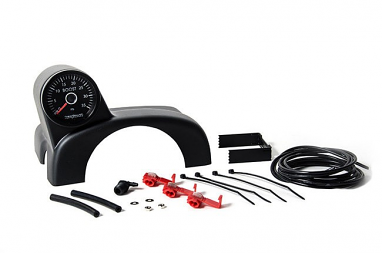 Many gauges provide an exact factory look. 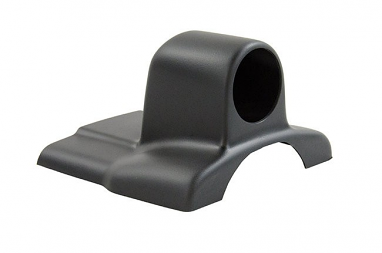 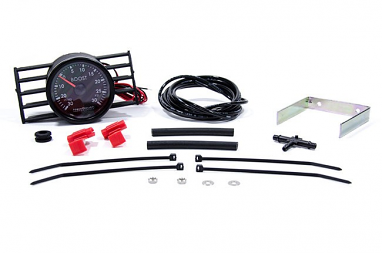 Some preinstalled Audi gauges are available in a grey, tan or black housing. 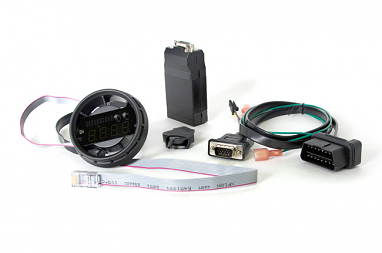 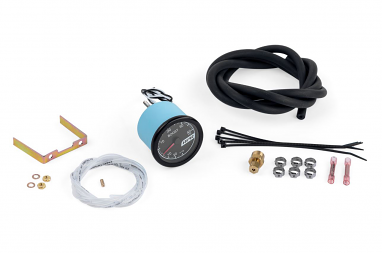 At USP we know what it takes to install your new gauge properly, so we also offer such accessories as a 2-foot OBD extension, boost / vacuum source, boost tap, boost tap plus PCV bypass, boost sensor, banjo port and tubing. 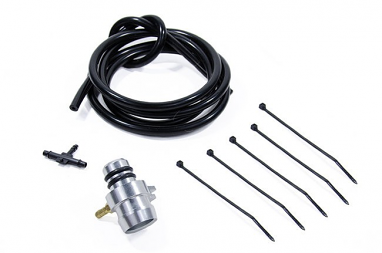 We have boost taps to fit MkIV, MkV, MkVI and Mk7 GTIs, including models for earlier FSI and later TSI Gen 3 engine applications. 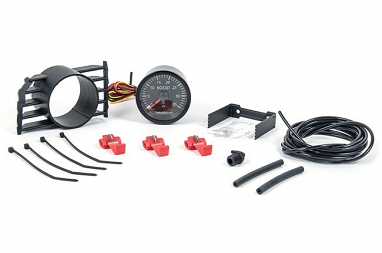 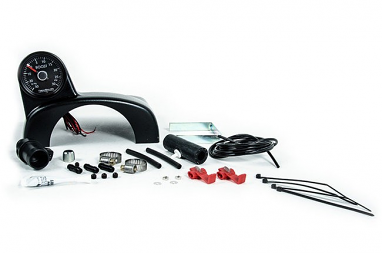 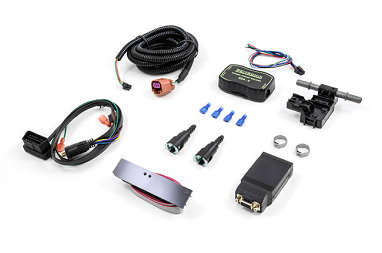 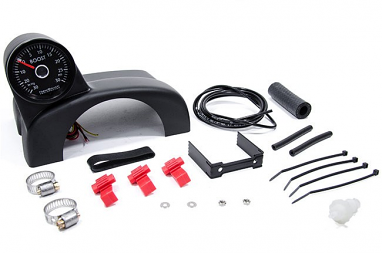 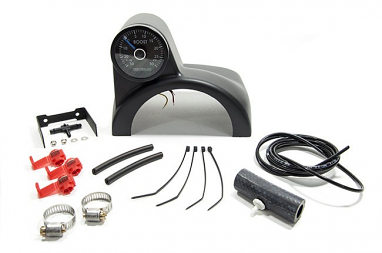 Boost gauge kits come in partial kits, or in complete kits with all the parts you’ll need for proper installation, including such items as the gauge, housing, tubing, connectors, electrical wiring and connectors, boost tap, tap cap, O-ring seals, senders and zip ties.